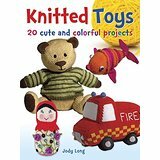 Book Review: Knockout Knit Hats and Hoods – Perfect for a Quick Gift! Knitters – grab your needles! 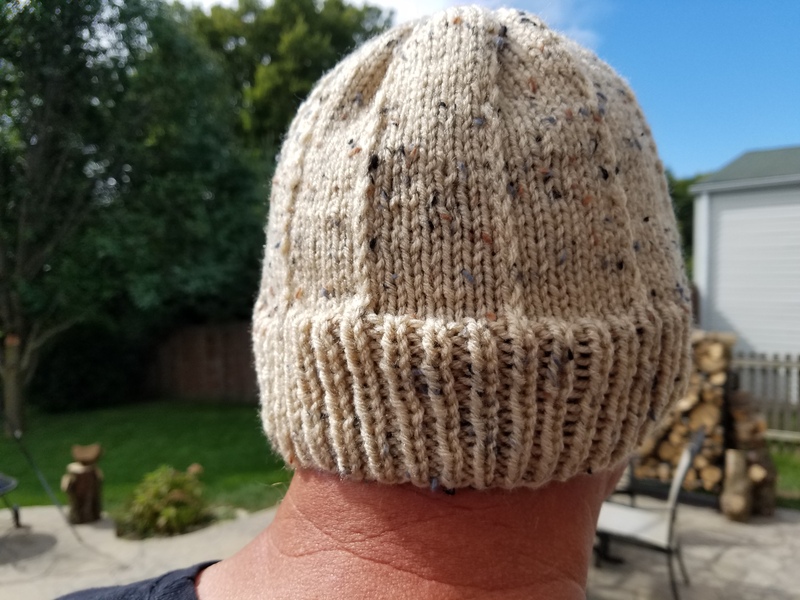 Diane Serviss has created a collection of knit hats and hood patterns that will make you race to your stash or local yarn shop. There are patterns for every style, each with explicit, easy to read instructions that novice knitters as well as seasoned veterans of the craft can enjoy. 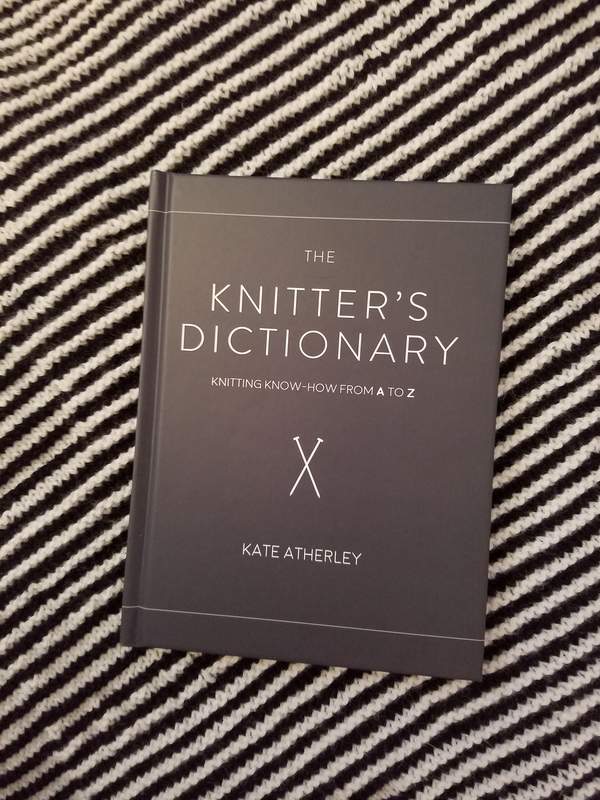 Her introduction, How to Use This Book is straightforward and easy to comprehend no matter what your level of knitting is. She explains how to make changes in needle size to accommodate different knitter’s gauge as well as the different types of needles available and how each is used differently. Yarn substitution guides will help when you are using stash yarn – which is the yarn that all knitters have in the house from other projects as well as some perfect yarn we had to buy but haven’t used yet. The pictures of each of the 30 hats and hoods are featured before the patterns. When you choose a pattern, if there are special stitches involved, detailed instructions are included. For example, the Red Vine Cable Beanie (on my list to make) includes Right twist (RT) with a paragraph of instructions on the stitch if you are unfamiliar with it. Additionally, there is a reference section at the end of the book with pictures and step-by-step instructions from casting on to binding off and everything in between. I chose to knit the Wildflower Fields Beanie. Using some stash yarn I completed it in less than two days. It was fast, easy and turned out perfect. As a member of the Fox Valley Knitters Guild, I participate in Charity Challenges each month. October we are knitting hats and scarves for the Elgin Community Crisis Center ( www.crisiscenter.org), so I was excited to find this beautiful, quick pattern to knit up and donate. I hope to finish a few more before our next meeting. Whatever your style is, you will find the perfect pattern in this book. 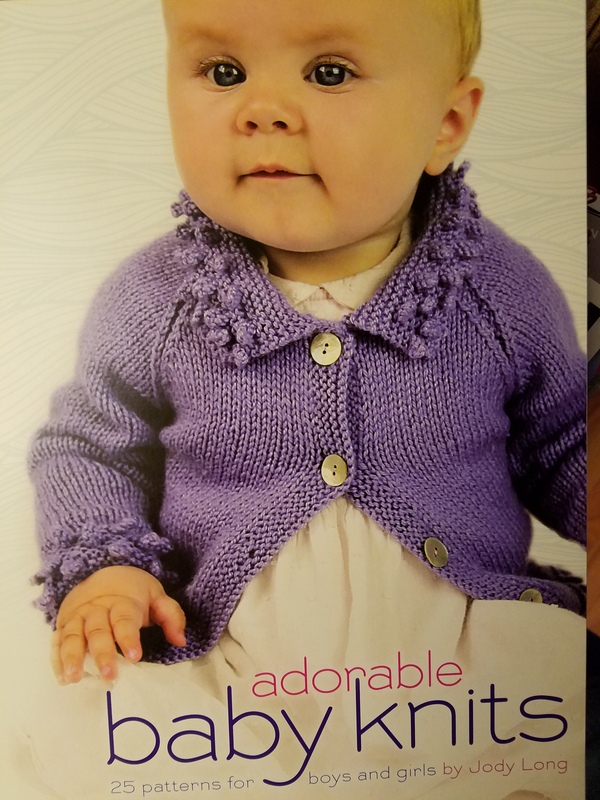 It is available on October 1, 2018, just in time to begin holiday knitting. I know more than one of these beautiful hats will find its way under our Christmas tree this year. 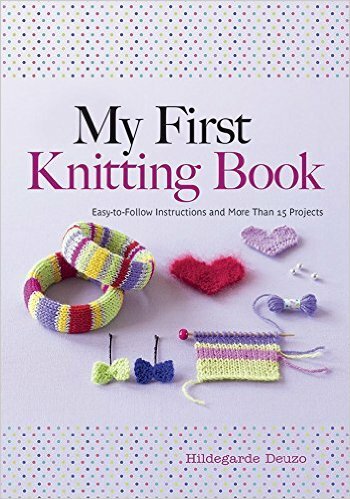 My First Knitting Book features clear, easy to understand instructions for new knitters. There are written instructions, diagrams and pictures to help any type of learner complete over a dozen easy projects. The basic knit and purl stitches as well as increases and decreases are detailed. The importance of gauge, which varies from person to person and is dependent on the type/weight of yarn as well as the size of needled you use is not addressed until the very end of the book. Hopefully readers will not just pick out a project before reading the whole book first. 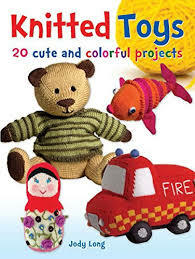 The project instructions include the yarn type needed, needle size and easy to follow diagrams to complete things like scarves, a pouch and a stuffed owl toy. This book is appropriate for older children (with help from an adult) to adults, but most of the projects are geared to children and younger teens. 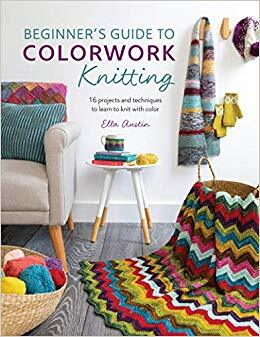 While My First Knitting Book has all the mechanics included, I don’t find this book standing out from most other knitting books for new knitters.